My local ARAV vets don't know uroplatus, and have killed 2 of my pets in the past so this isn't an option. One of my 1.2 trio fims is showing the shakes. I think she's calcium deficient because she may still be growing and has laid 2-3 clutches this summer (last clutch laid 2 nights ago). No symptoms in my other fims. I've separated the male so she can recover. I need dosage recommendations of rescuecal for her. Ive read the mix is 30% strength. I have a 3 ounce/84 gram container of Repashy's RescueCal+ on hand. Mixing it is tricky. I don't know how to do it. When I used it my vet phoned Repashy for the recommended dosage. That was back in August 2015. 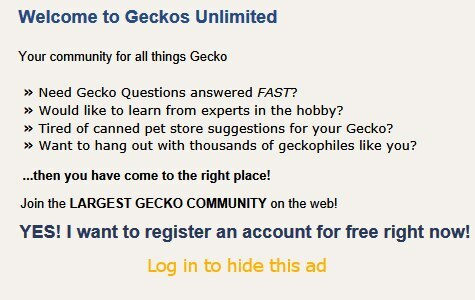 It was too late for my dear gecko. Even though this number is long distance for you, I recommend phoning them. The lady who answers usually can message Allen Repashy to phone you back. Thank you! I have emailed Repashy a couple Times. About it but hadn't heard back. I will try that!